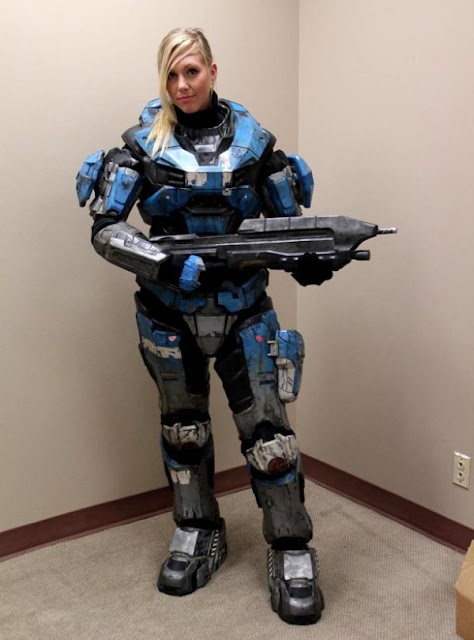 Gears of Halo - Video game reviews, news and cosplay : Who said female spartans have to be butch? Bamm! Whoever said female spartans have to be butch were just wrong. Oh.so.very.wrong.